Drop by and say Hi! 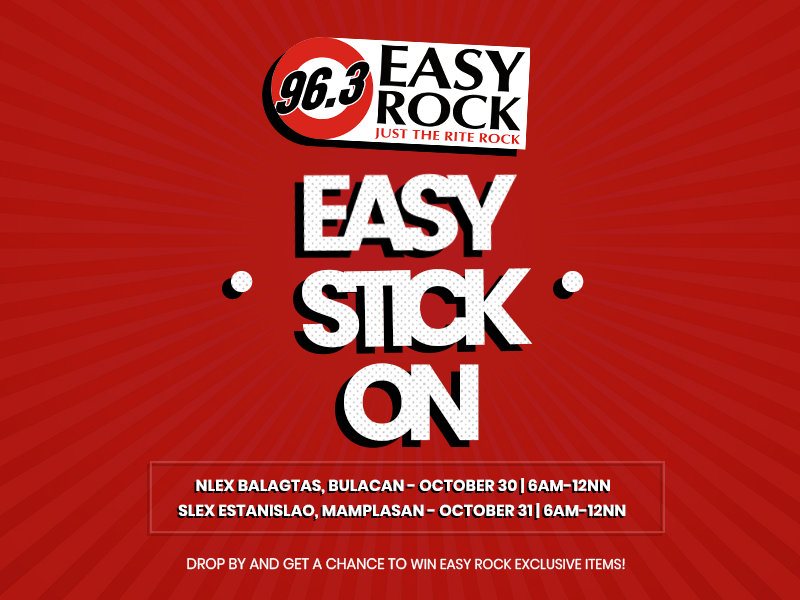 at Northbound NLEX Balagtas Bulacan on October 30, 2018 and Southbound SLEX Estanislao, Mamplasan on October 31, 2018 from 6 am to 12 nn! The Easy Stick On… your ride can’t get any sweeter than this.